The Granite Gurus: FAQ Friday: Should I Put Slab on the Fireplace Face? 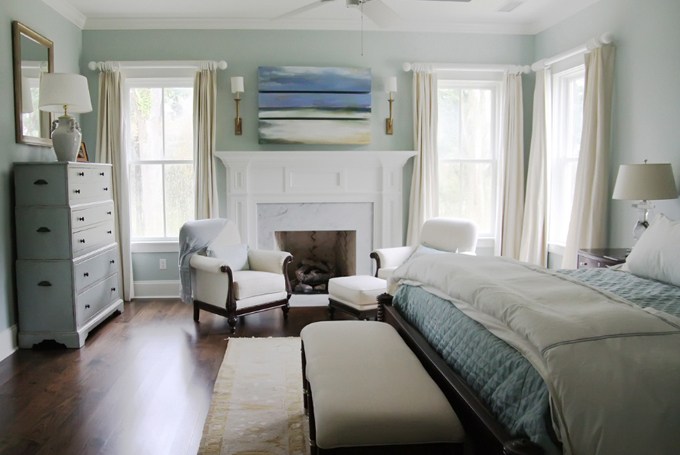 FAQ Friday: Should I Put Slab on the Fireplace Face? 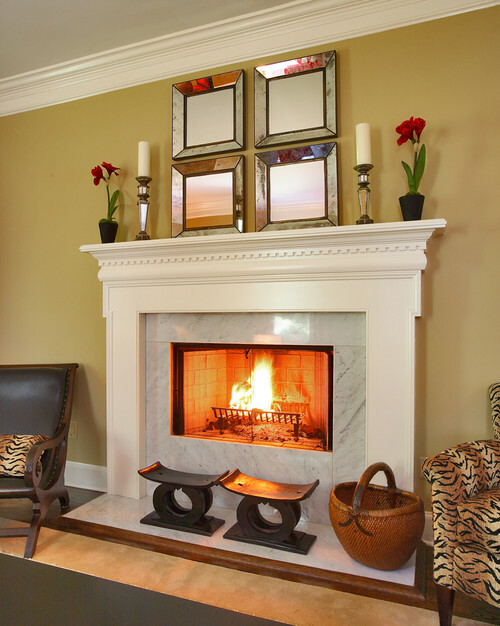 "This is kind of a weird question, but I'm wondering if I should put Carrara marble slab on the face of my fireplace. The fireplace is in my living room and I'm using the Carrara slab on the hearth. My contractor told me it would look weird to put the slab on the face as well, but I really like this clean look. He's saying I should do Carrara tiles. What do you think? I've looked online and I've seen pictures of the slab on the face and I really like it! 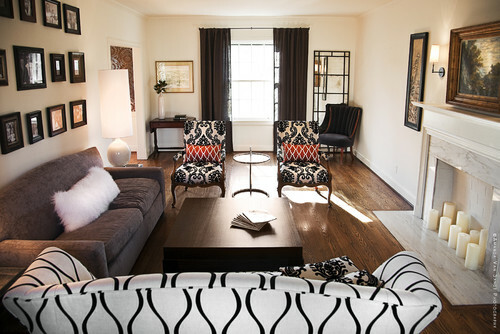 Thanks for your help, I have read your blog daily for probably a year now and it's helped me so much with my remodel." I think slab on the fireplace face is absolutely beautiful. It's a cleaner look than tile and if you like it then you should do it! Thanks again Angie. 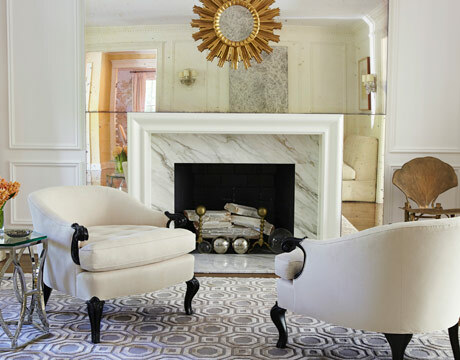 I hope this helps, I think you'll love the Carrara slab on the fireplace face. If you have a stone or design question that you'd like to see answered here send me an email. Slab! Slab! Slab! As you can see from these beautiful pictures, it will not only not look weird, a slab will look great. I would, however ask questions of your contractor to be sure his lack of endorsement of slab is not based on lack of confidence of his ability, or that of his sub, to install the slab.